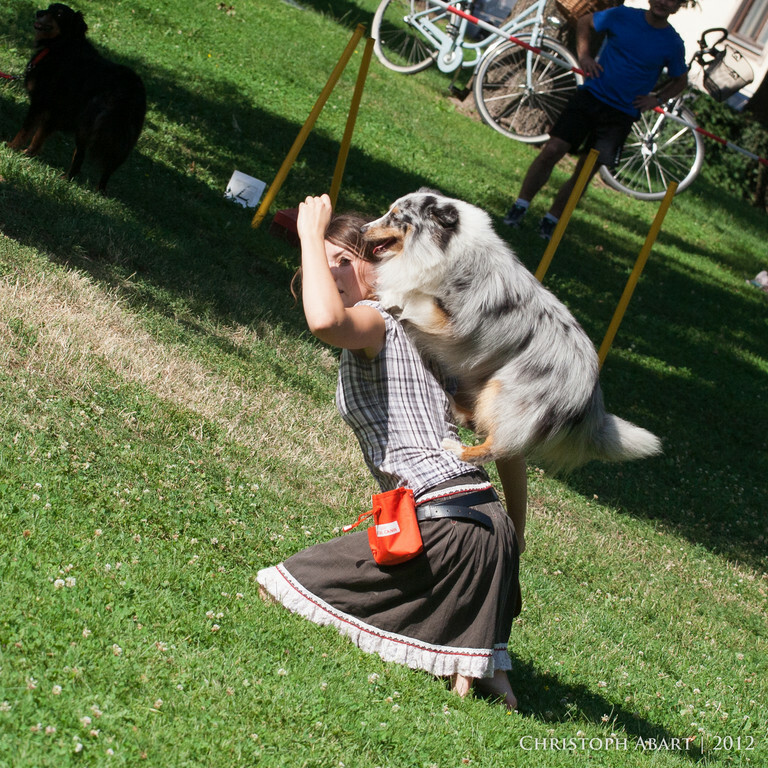 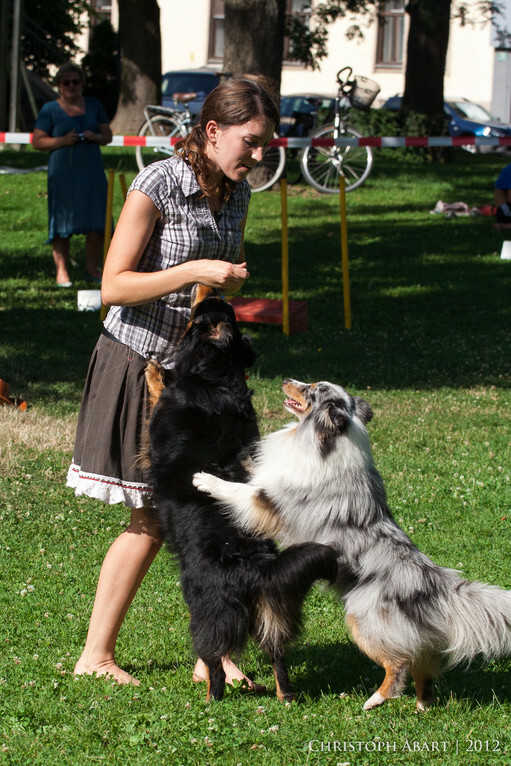 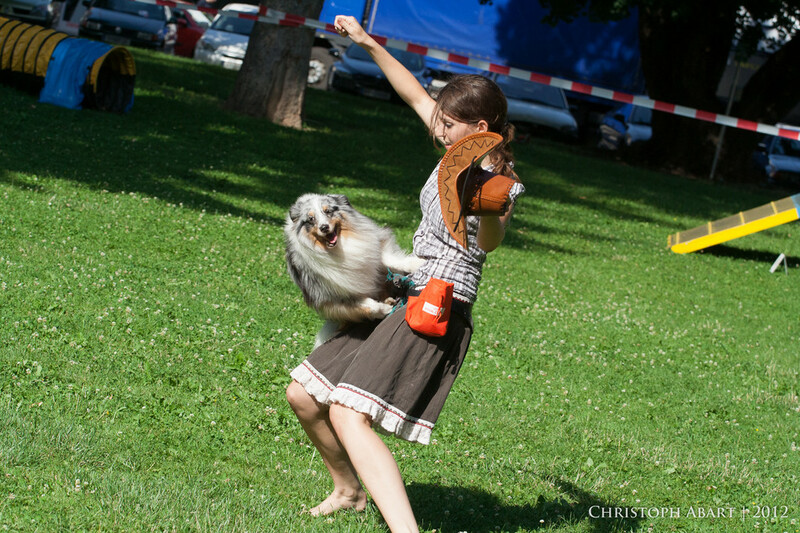 We did a DogDance and Agility performance at the Augarten festival in Graz. 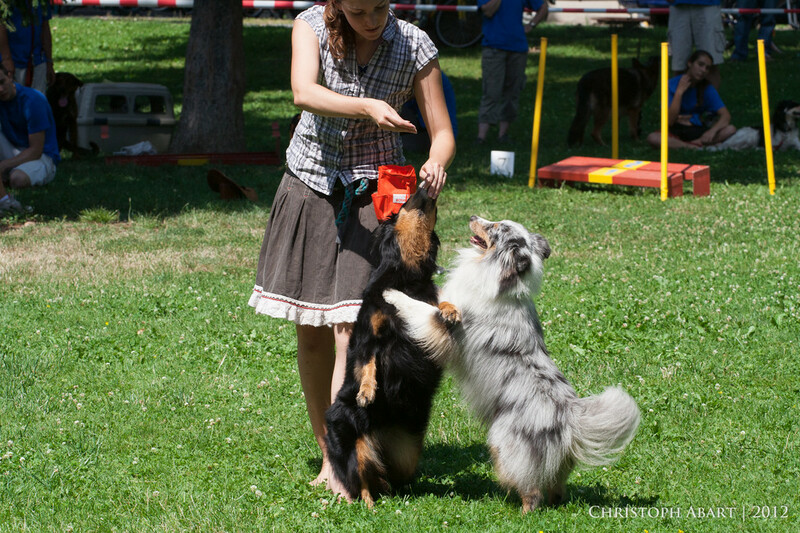 Our dog school was involved on the festival program. 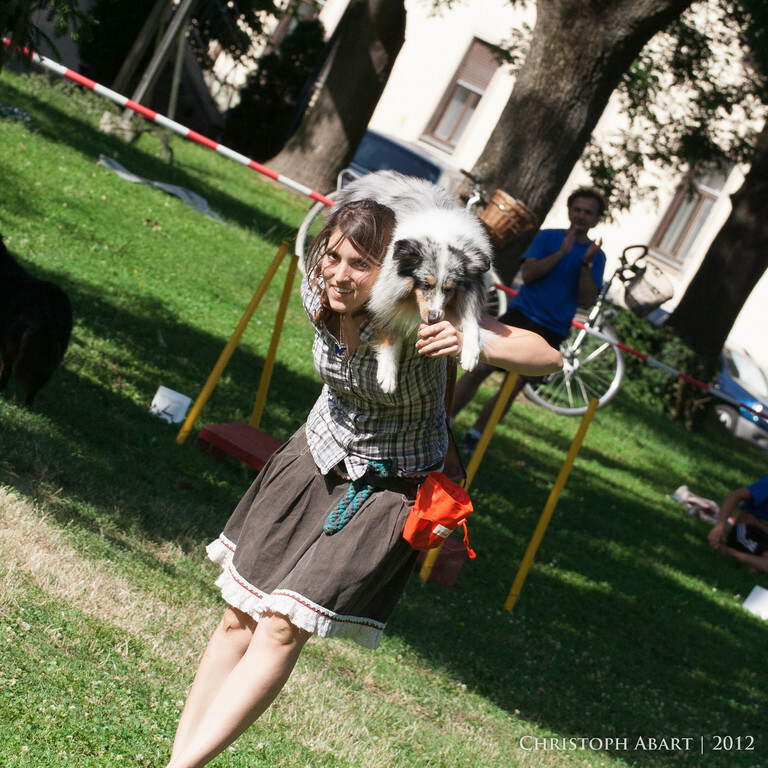 It was a nice festival despite high temperatures. 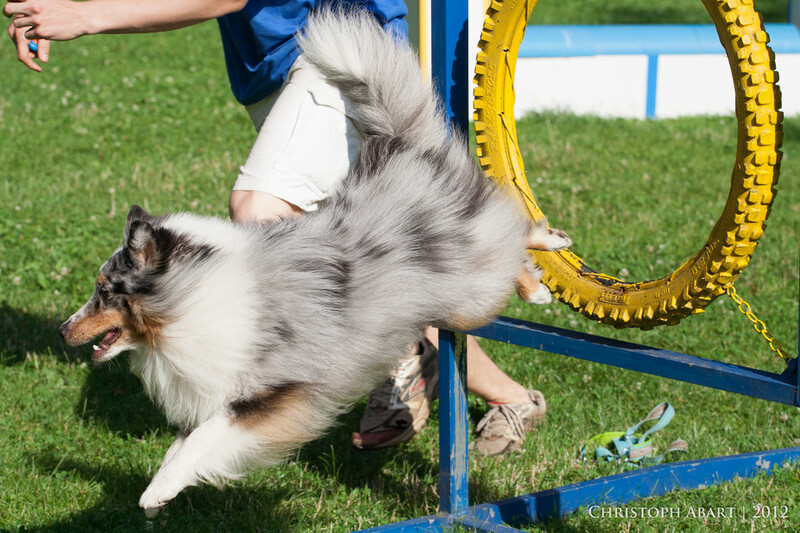 38°C - The agility parcour was built and a paddling pool was filled with cold water. 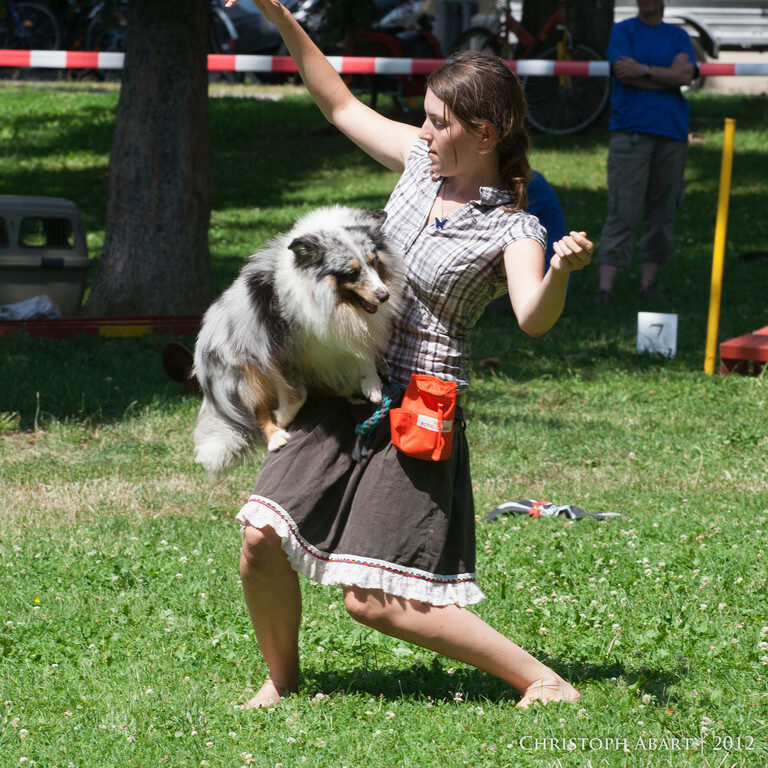 It happened again, the Augarten festival was held in Graz and we must not miss. 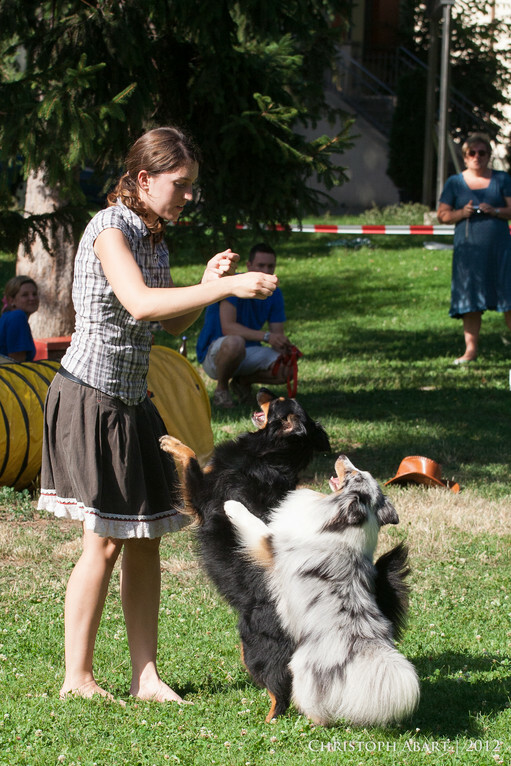 Nearly all members of LKV Graz were there and helped with the preparations. 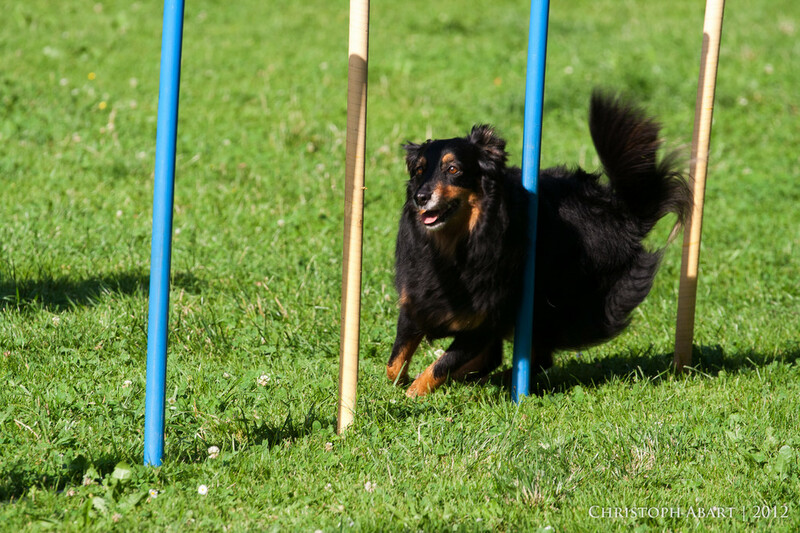 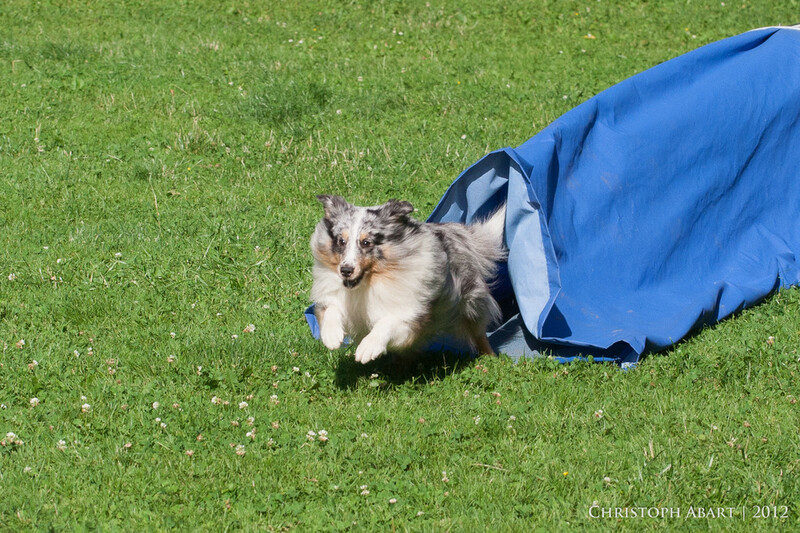 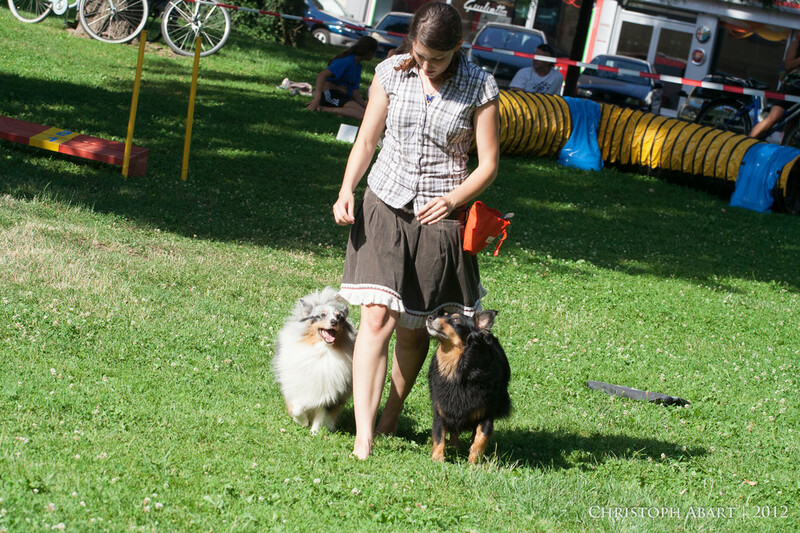 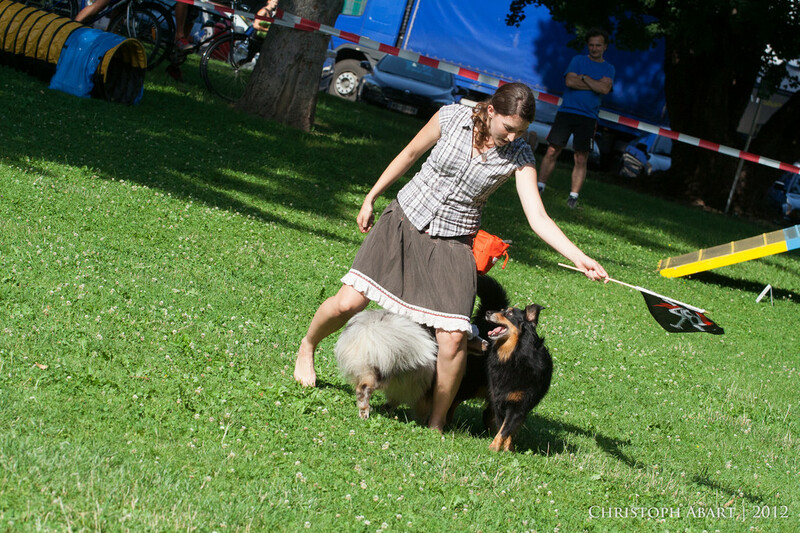 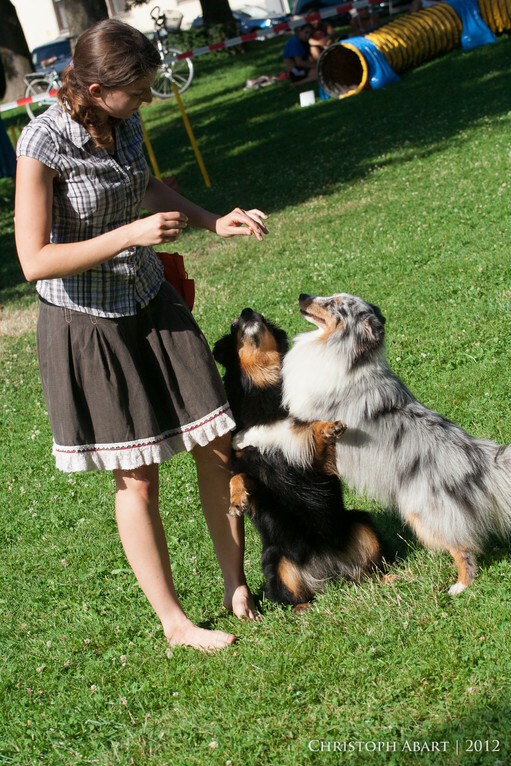 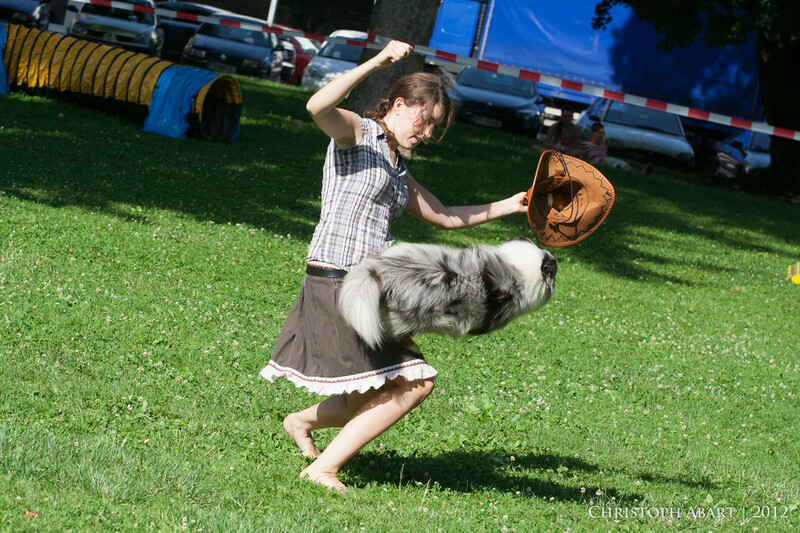 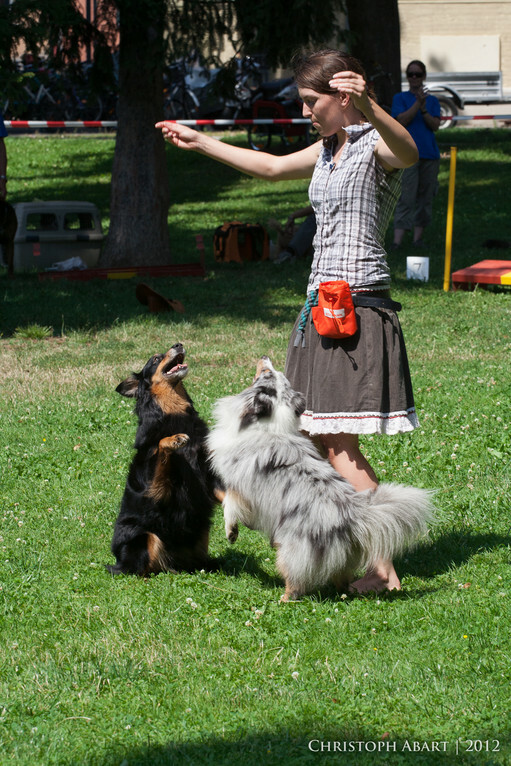 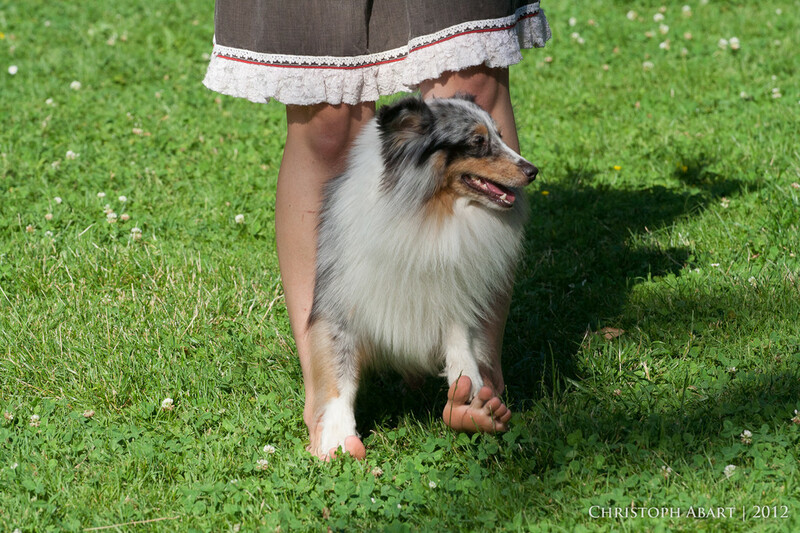 We had a varied program from Agility and DogDance to protection dog performances. 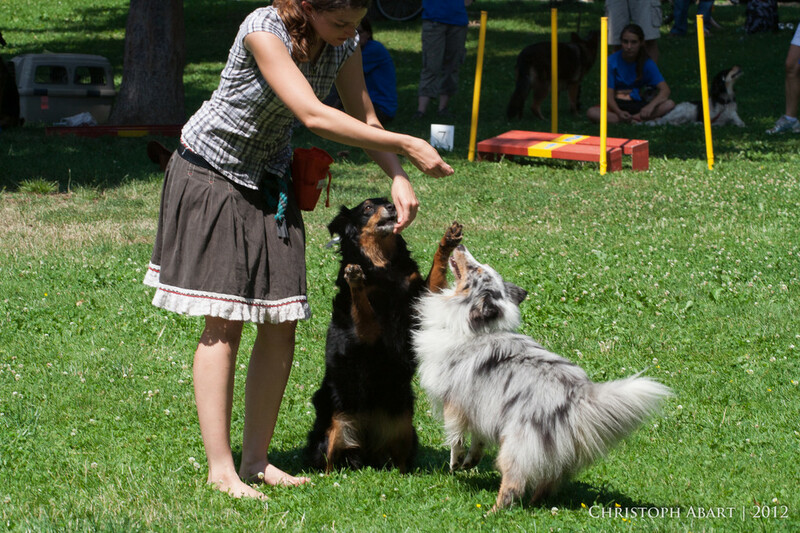 The dogs did their best despite the heat. 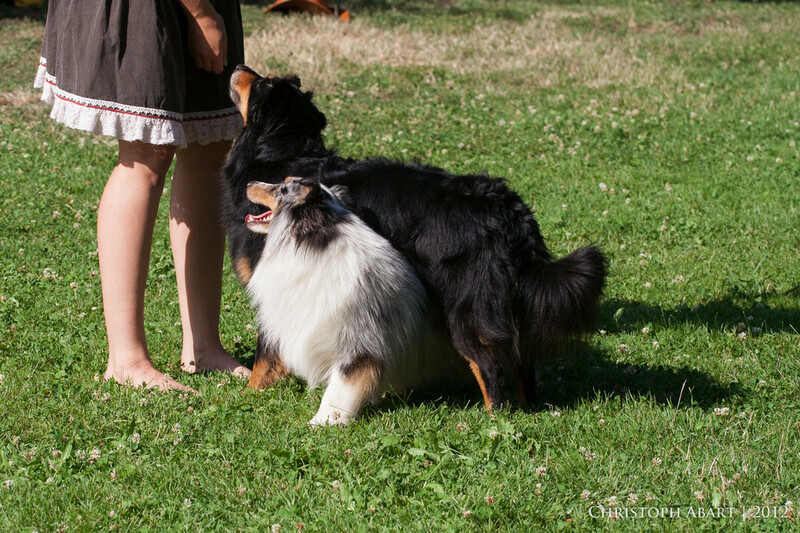 There were able to cool down in the paddling pool and relaxed in the shadow.